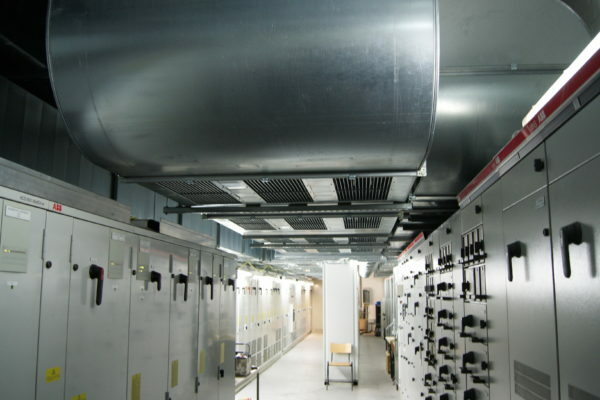 For many years, renowned companies have trusted BM Green Cooling with their air-conditioning challenges. 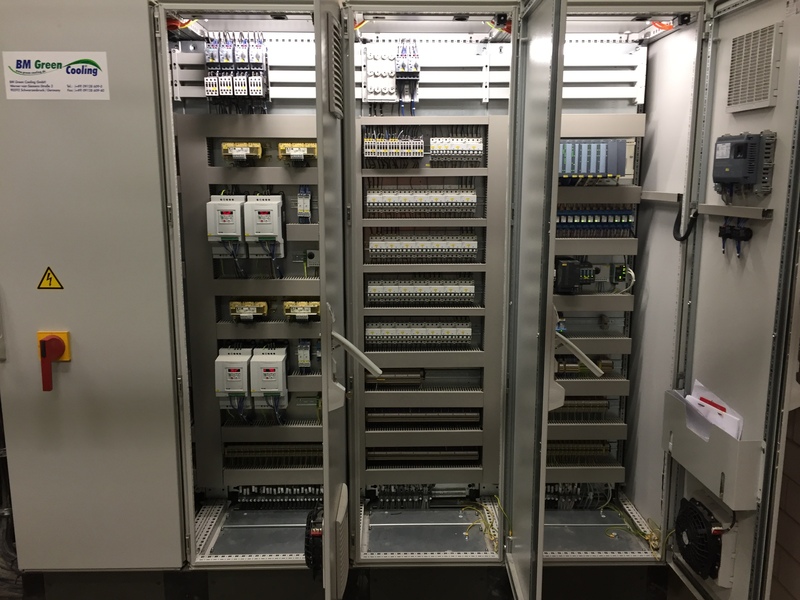 Through solution-oriented thinking and technical know-how we can always realize an individual and thus optimal solution for you. 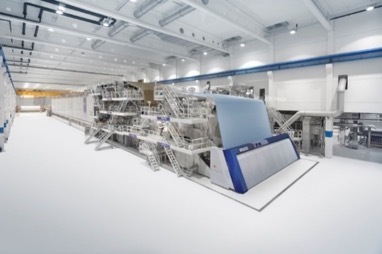 No project is like the other – nevertheless get an overview of previous projects in the field of Paper cooling. 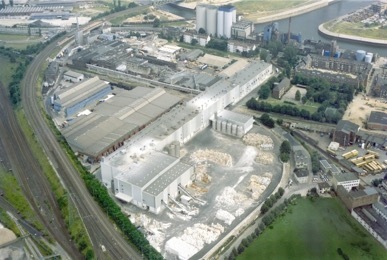 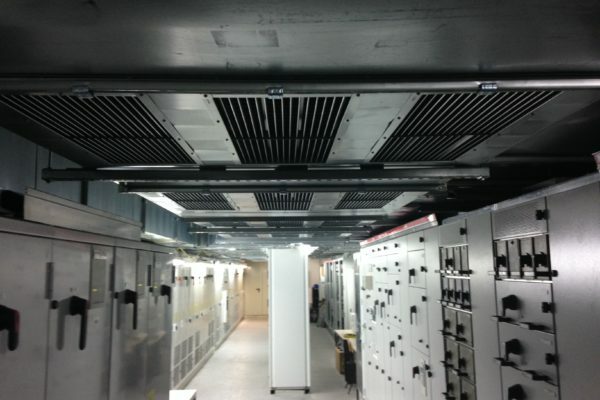 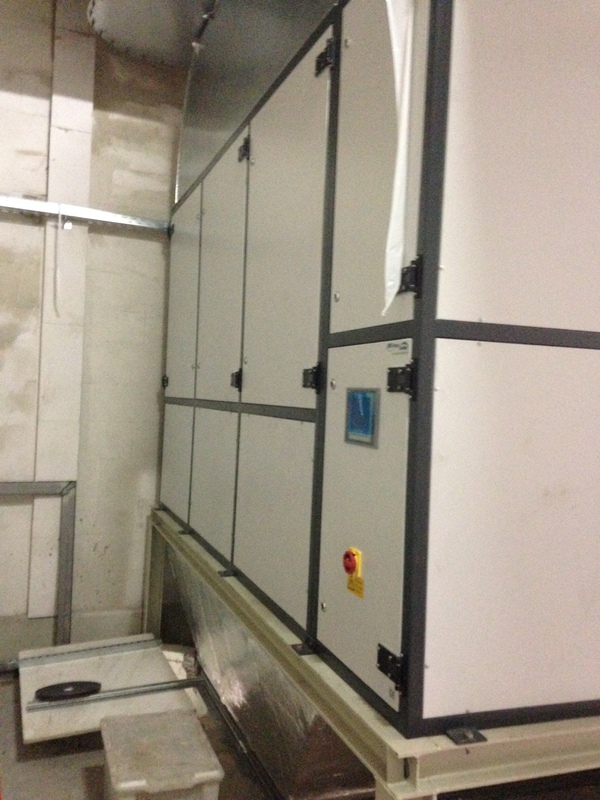 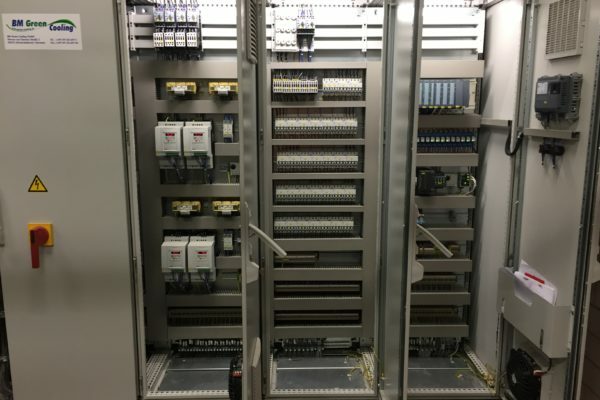 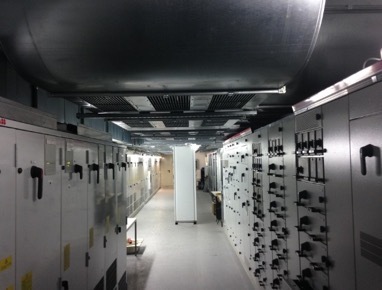 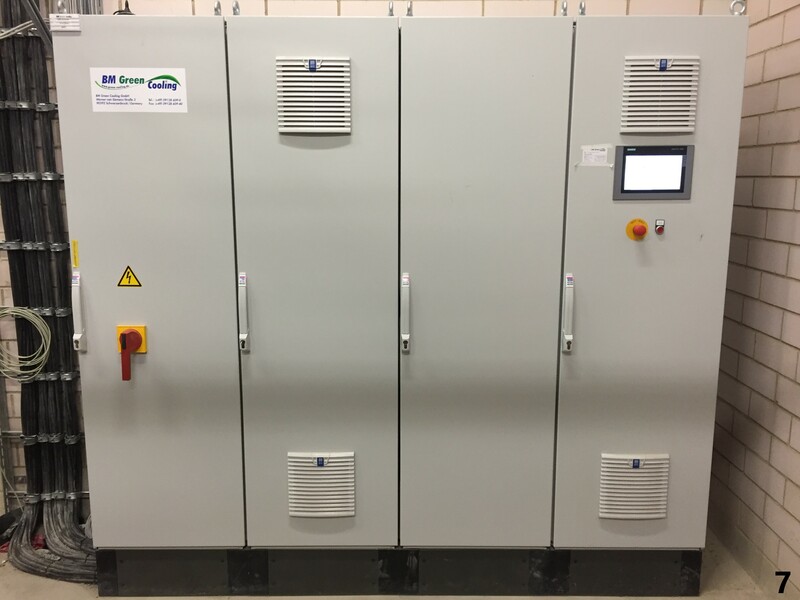 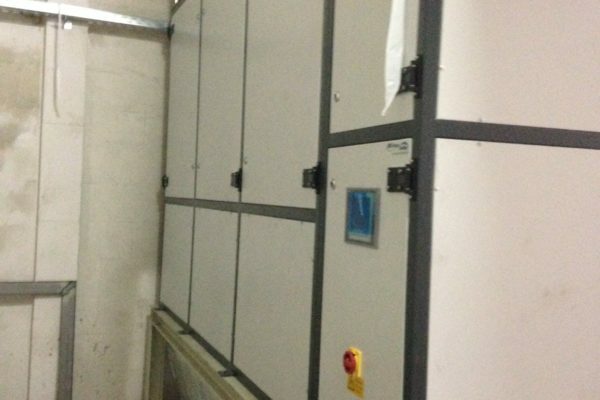 BM Green Cooling carried out the rebuild of a control room at Drewsen Spezialpapiere during operation. 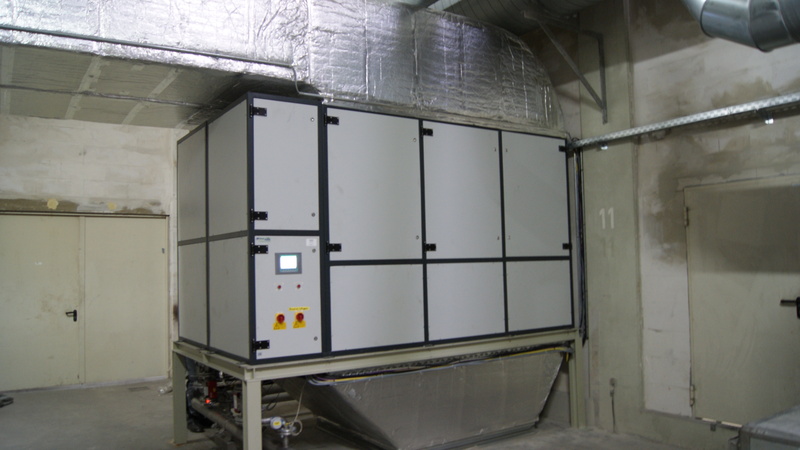 The innovative air conditioning solution only uses well water as cooling medium. 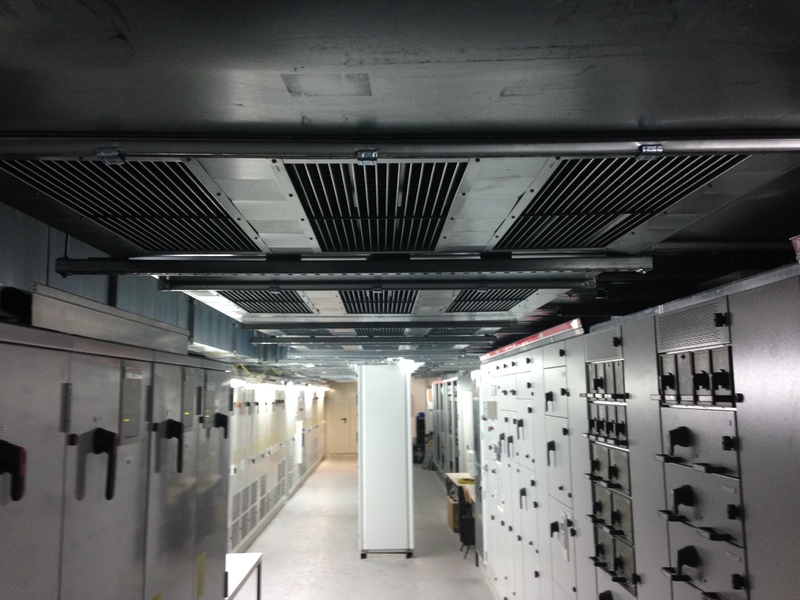 In addition, BM Green Cooling installed a special air duct system instead of a conventional raised floor in order to cool the operational premises optimally. 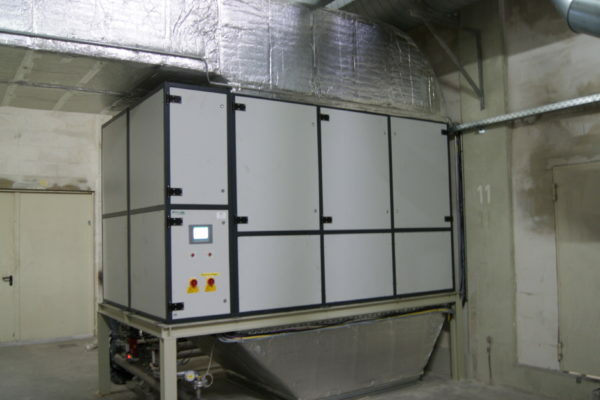 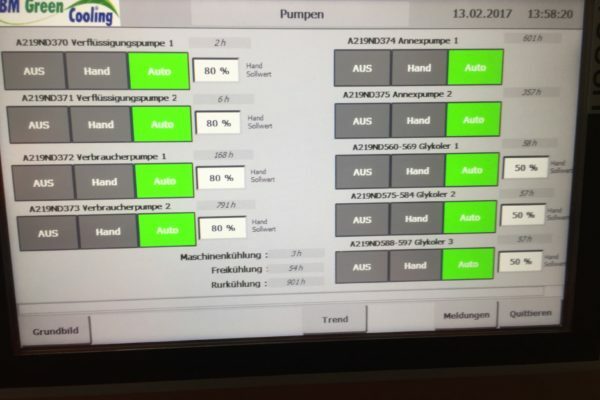 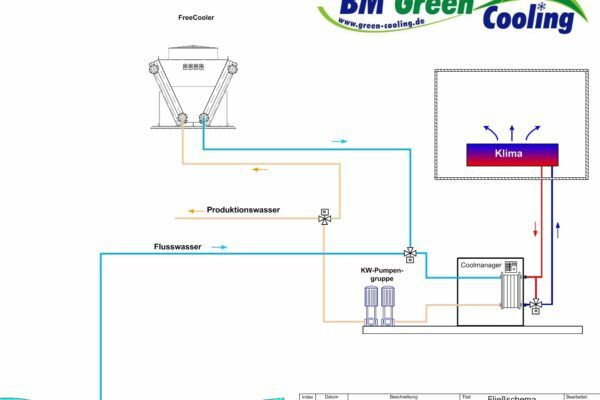 Due to the high thermal loads caused by extensive power sections and electronics, BM Green Cooling implemented the air conditioning of the control rooms of a new paper machine with the aid of special recirculation air conditioning cabinets. 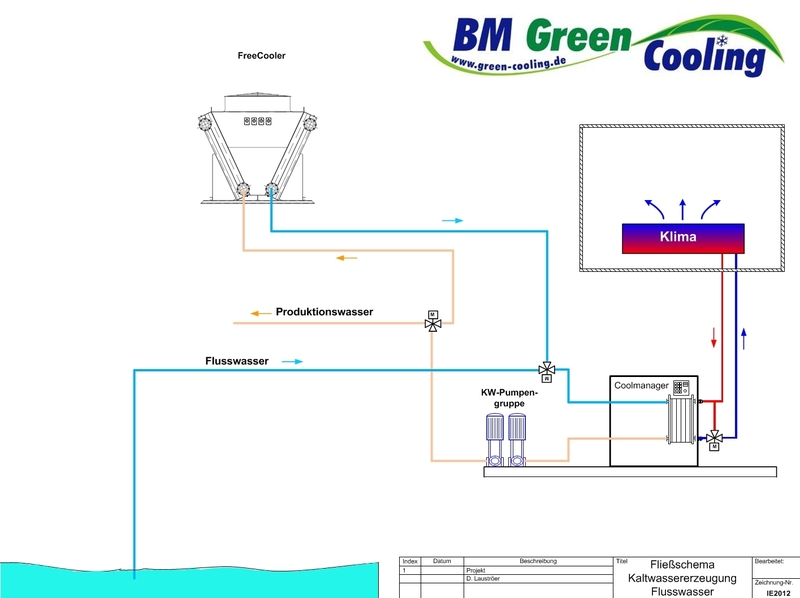 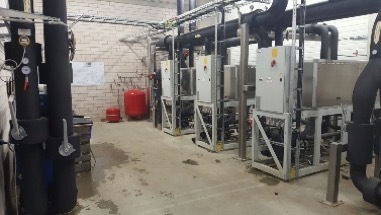 BM Green Cooling designed the cooling source in the form of a central chilled water generation system using specially manufactured modular chillers. 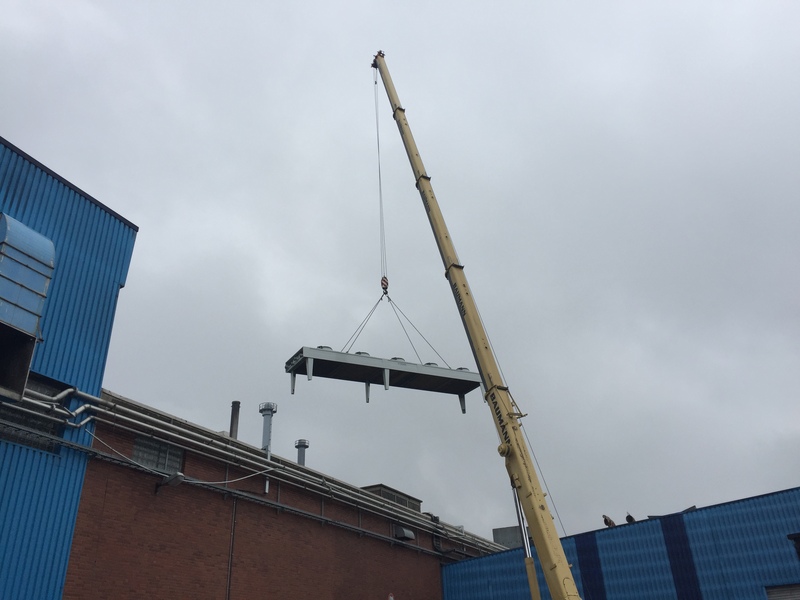 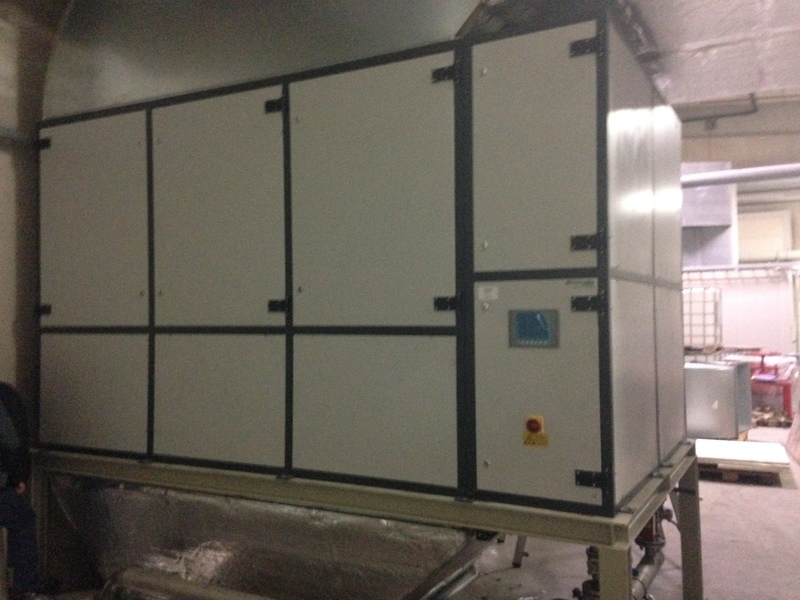 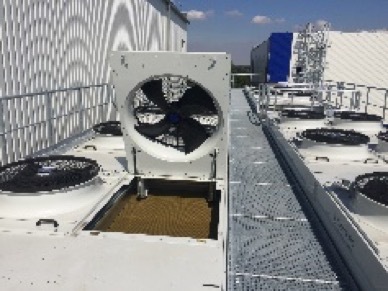 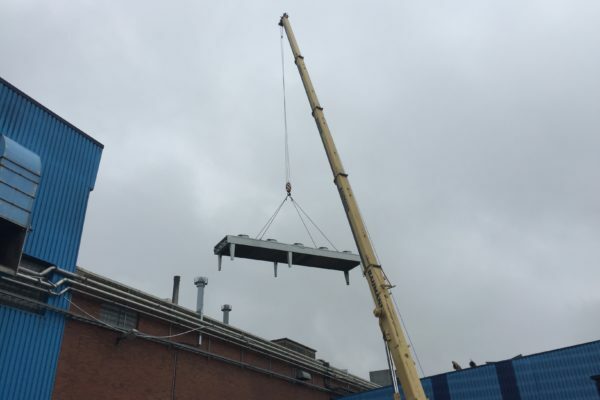 In addition, dry coolers positioned on the roof ensure reliable management of heat loads. 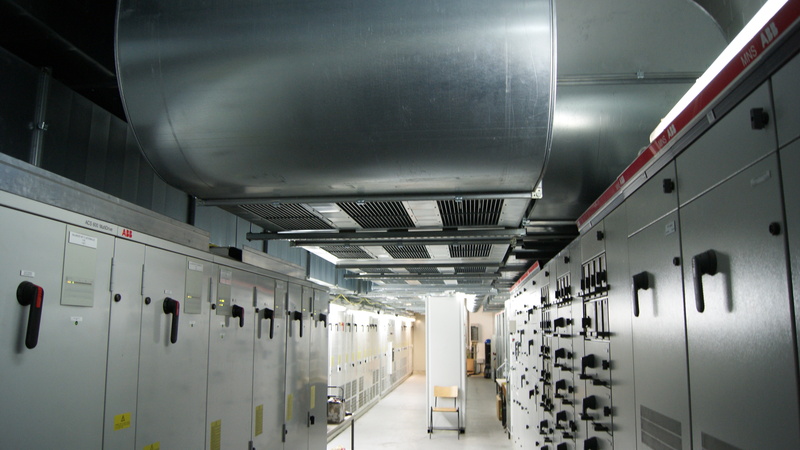 Decentralised air conditioning provides almost complete protection against corrosion in the control rooms and thus reduces the probability of failure of the electrical components. 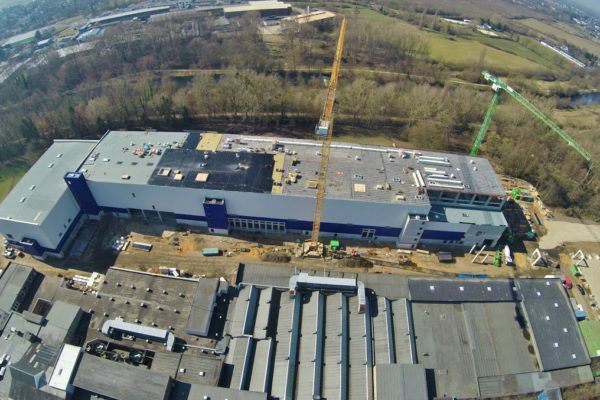 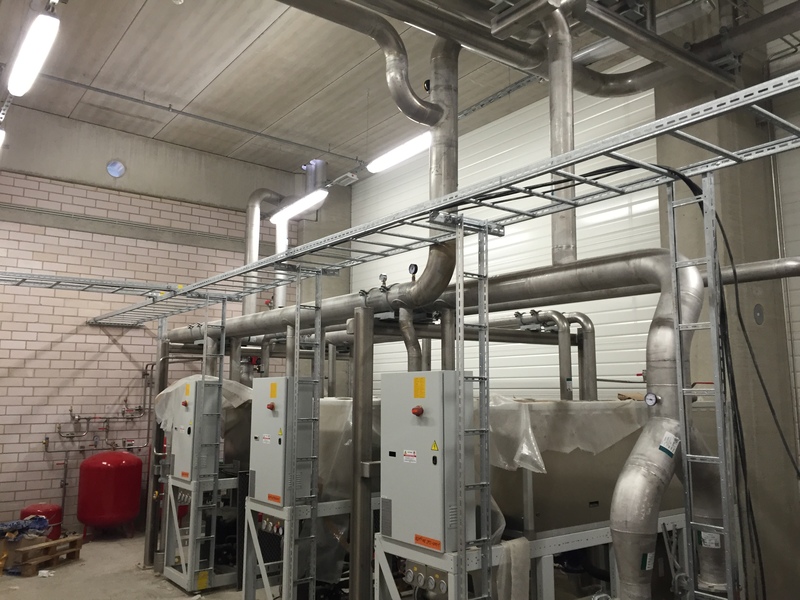 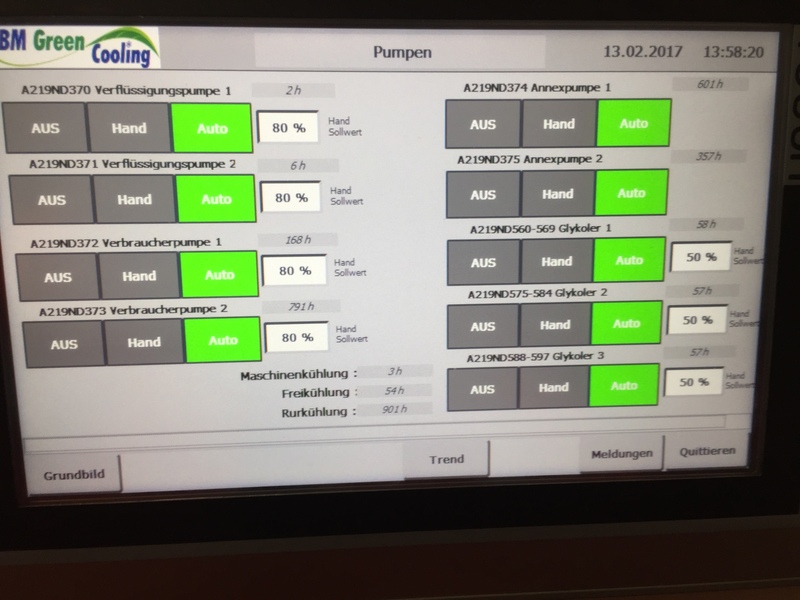 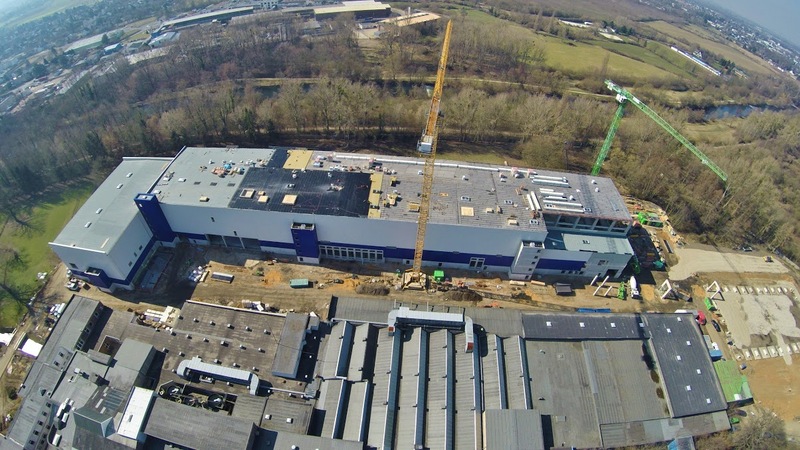 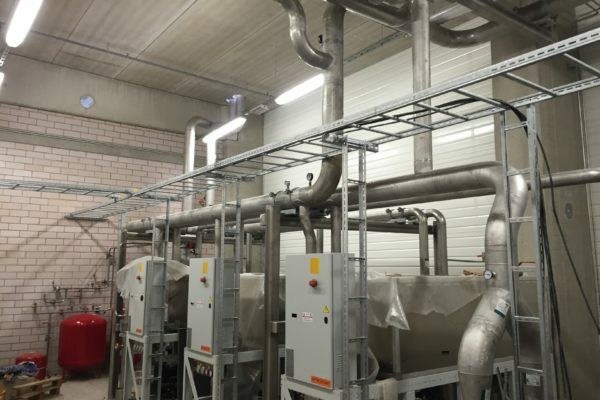 BM Green Cooling took over the air conditioning of the control rooms of Schoellershammer AG in a large-scale new construction of the production facility. 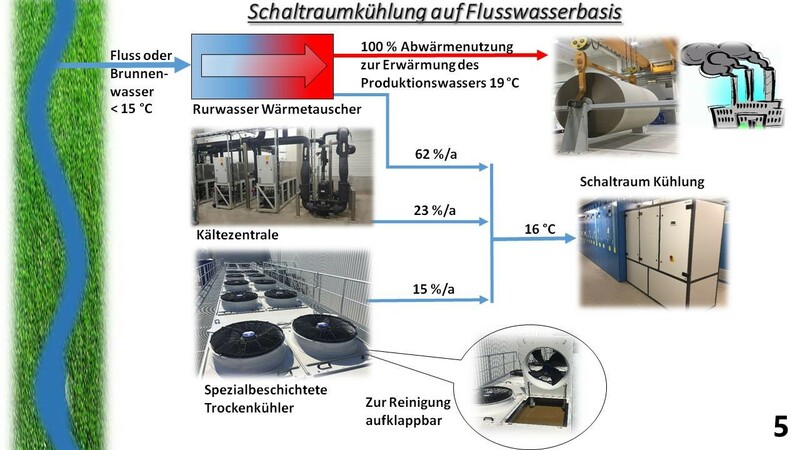 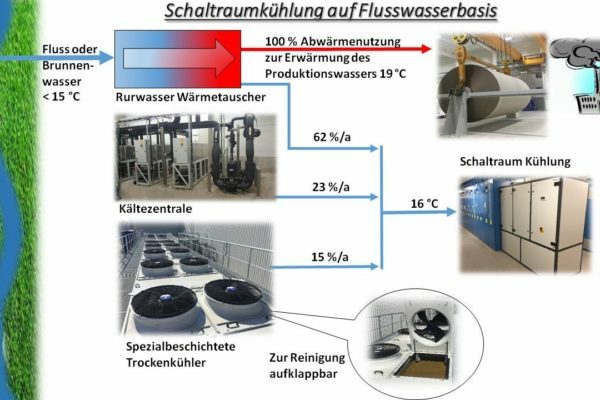 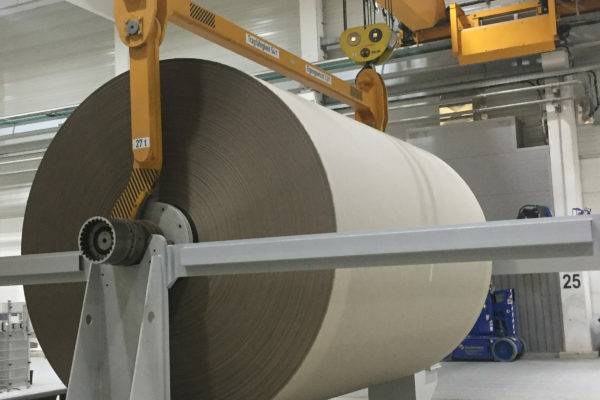 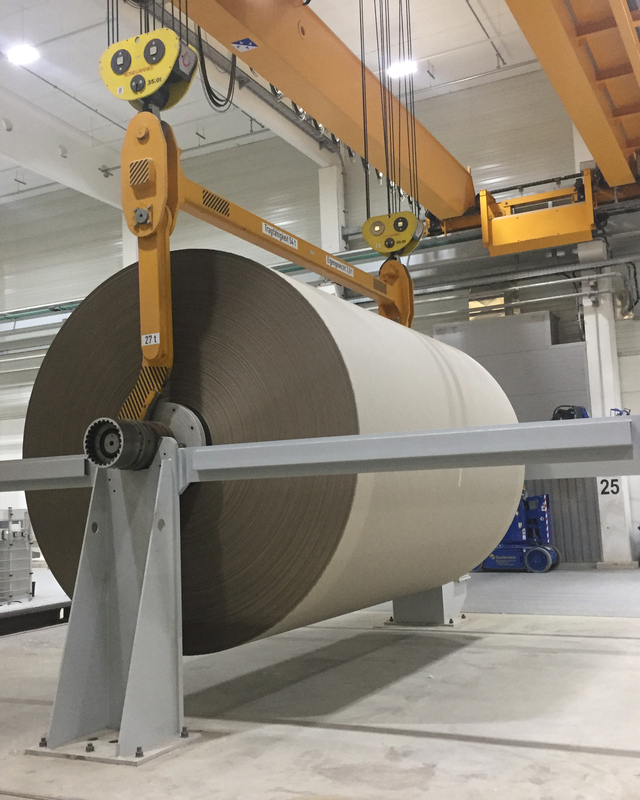 A modular cooling system consisting of three components enables an average switching room temperature of 16° C. Water, which is used as a cooling medium, also serves as a heat source for paper production during the course of production. 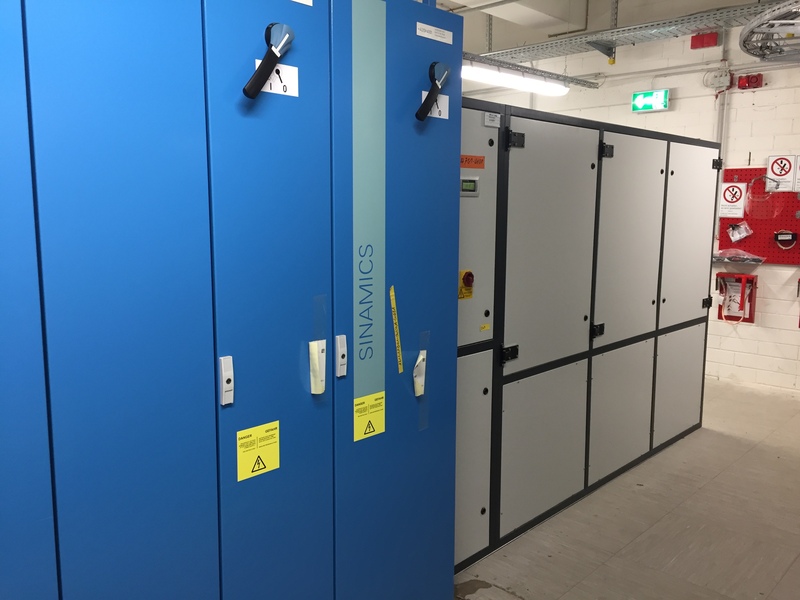 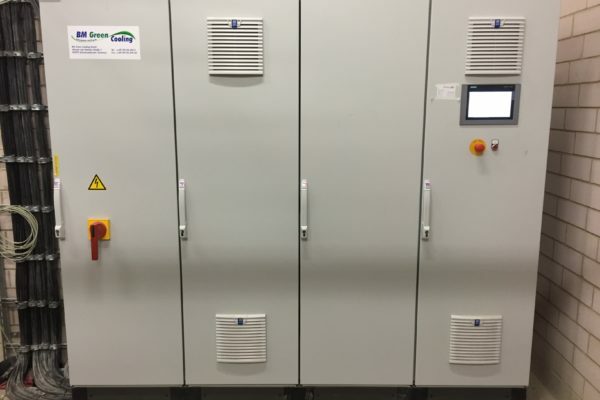 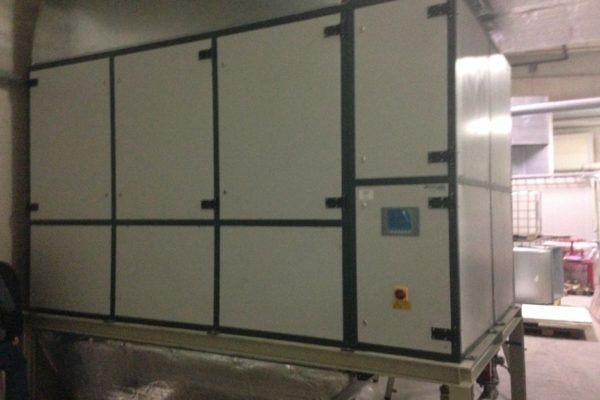 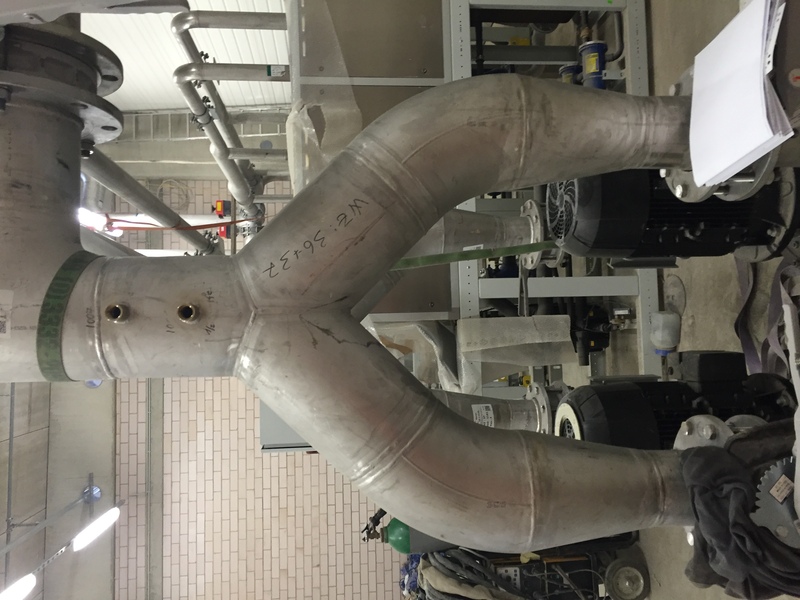 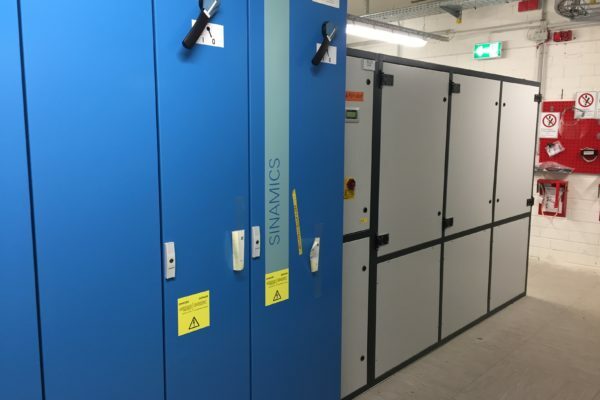 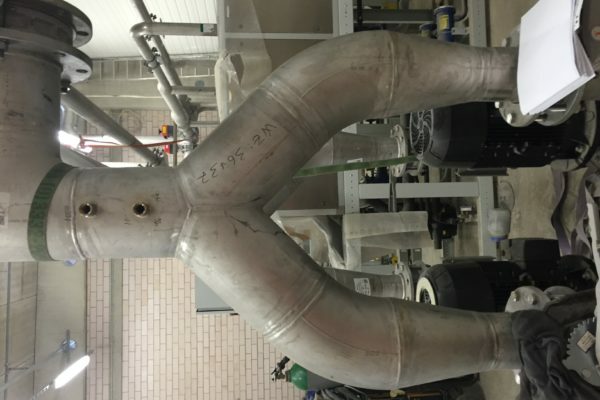 The decentralised circulating air climatic chambers used have an anti-corrosive coating to prevent future corrosion due to aggressive gases in the control rooms.